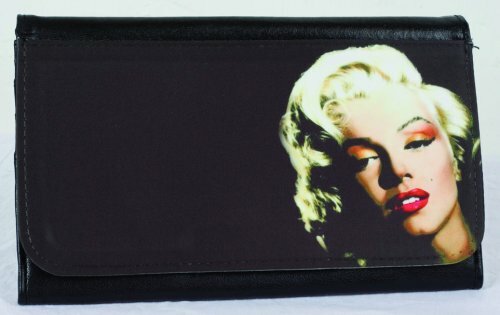 Customise this photo wallet 7.5 inch by 4.5 inch. Any photo picture or theme, a perfect gift. 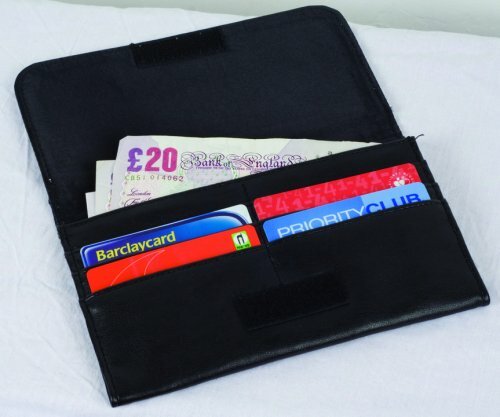 6 credit card holders, 2 seperate inside compartments, Soft leather type material with velcro and zip.